The AMUSF Diploma Qualification Courses are for people looking to work within the industry or who are interested in starting or enhancing their own business. They are suitable for beginners and those with experience. There are 3 Stages and each Stage has 210 hours/30 days of guided learning in the Skills Centre. You choose your own pattern of training. This could be one day a week, two days a week, five day intensives or planned around your shifts at work, for example. You can start your training at any time during the year. Please speak to us about the start date and training pattern that would suit you best. Once you have completed the Stage 3 Diploma you can take advantage of our exclusive Gateway and work experience schemes. 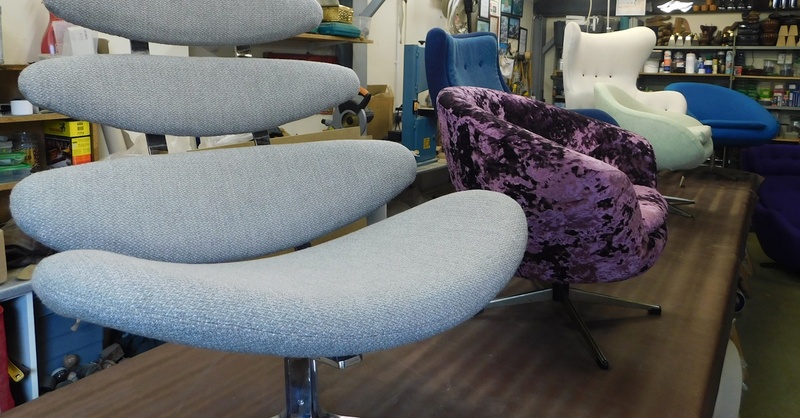 These unique schemes provide continued support and work experience for our newly qualified upholsterers. Please contact us for further information and to discuss your training requirements. We will always do our best to accommodate you.